It's dentistry made easy. No more worrying about copays, deductibles or unexpected out of pocket expenses. QDP is a dental savings plan available at participating dental offices that makes quality dentistry more affordable for individuals and families.
" Dr. Dave is the best. He takes as much time as needed to complete his work and is always concerned about making sure his treatment is as pain free as possible." "Once again Dr Dave solved a serious problem with professionalism, care and concern. I am quite sure the outcome would not have been the same elsewhere. Put your trust in Dr Dave; I have on more than one occasion." "Amazing! 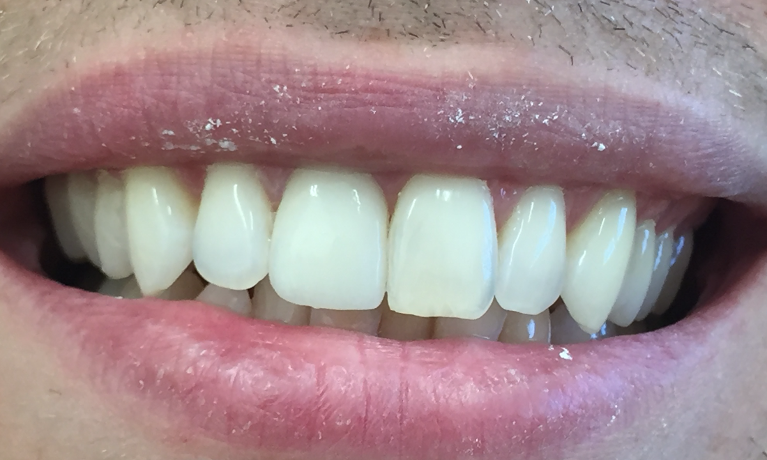 I had a temporary crown put on my tooth and felt no pain at all. He has such a patient and calming manner that he could only be a doctor or dentist. If you need a new dentist then you need to go to Dr. Dave"
"It's always a pleasant experience at Shoreland Dental. Dr. Azenheimer and staff go out of their way to make patients feel comfortable and welcome. I would strongly recommend letting Dr. Azenheimer take care of your dental health!" 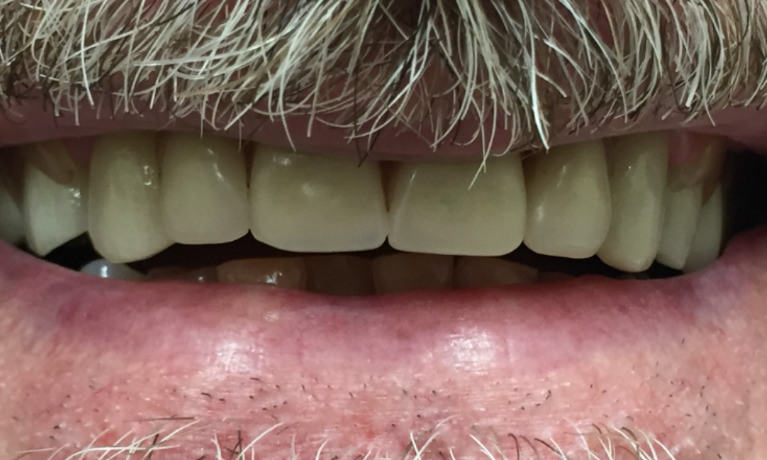 "Dr.Dave is a perfectionist, the best dentist we ever had the blessing to find. Don't hesitate to find him yourself. Thanks Dr. Dave, for the excellent care." Dr. David Azenheimer, or "Dr. Dave" as our patients know him, has brightened smiles and provided comprehensive dental care to patients in New Jersey since 2001. He earned his Doctorate in Dental Medicine from Tufts University. Prior to dental school, he earned a master's degree in biomedical science from Drexel University and a bachelor's degree in biology from Lehigh University. Dr. Dave was born and raised in New Jersey and has been in private practice for over fifteen years. He has extensive experience in all aspects of dentistry, including cosmetic, endodontics, dentures, Invisalign orthodontics and oral surgery. He is a member of several dental organizations and is committed to excellence, which allows him to maintain the highest quality of care for his patients. Welcome to Shoreland Dental, the cosmetic and family dental practice of David Azenheimer, DMD. He and his dedicated team of dental professionals are honored that you are considering us for your family’s dental care! We are dedicated to improving the dental health of our community and are committed to providing the highest level of care to patients of all ages and levels of health. We offer comprehensive dental care with a focus on restoring the health of our patients and helping you prevent many common dental conditions that arise. From the most basic preventive dental care to complex full-mouth rehabilitations, we adapt to your needs. We even offer expanded services, including root canals and orthodontics with Invisalign. Our patients appreciate that they can have most of their necessary treatment performed right here in the comfort of our Hazlet, NJ dental office. We educate our patients on their conditions and provide all treatment options so that you can always make an informed decision about the future of your oral health. 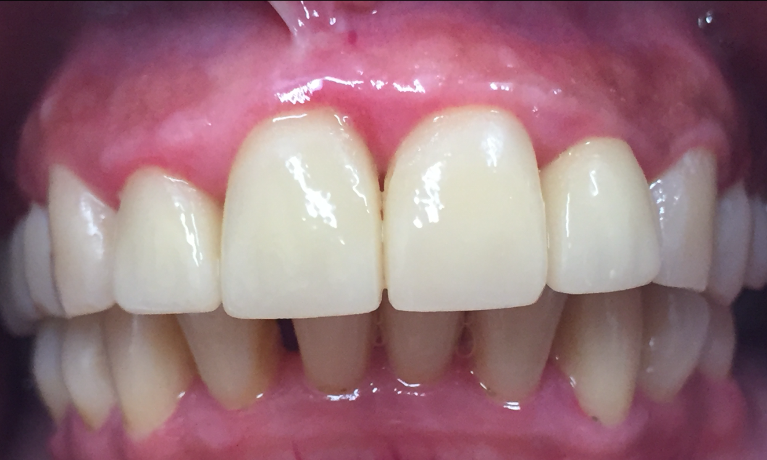 When it comes to cosmetic and restorative dentistry, you will receive world-class care from Dr. David Azenheimer. 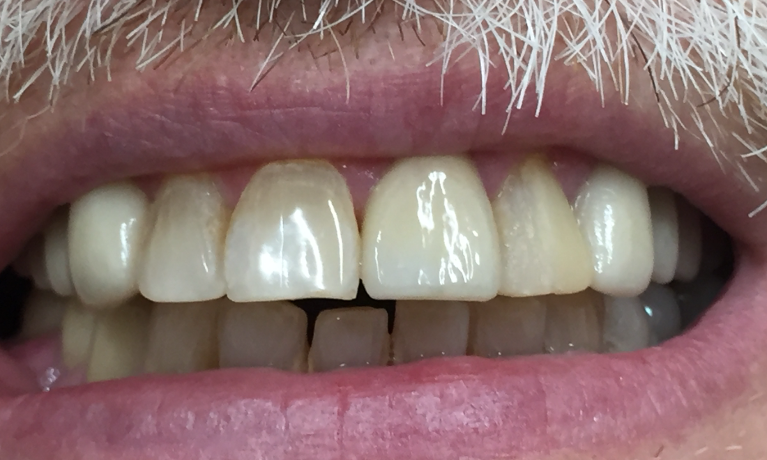 His attention to detail, gentle treatment style and ability to create natural-looking, durable restorations provides outstanding results for patients looking to improve the comfort and beauty of their smiles. 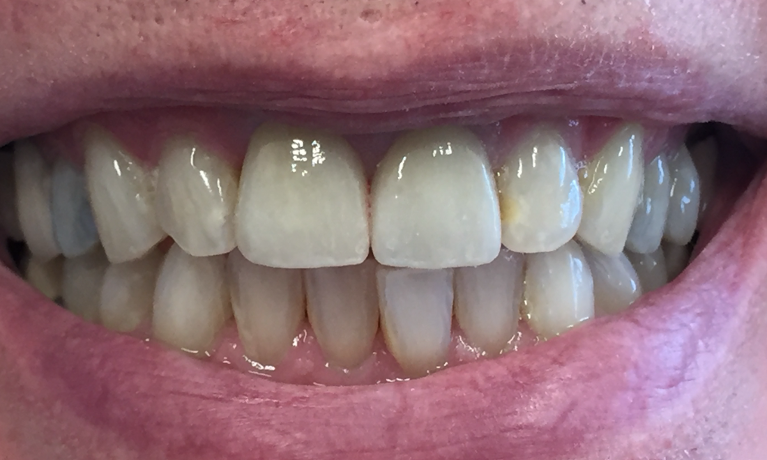 At Shoreland Dental, we use the highest quality materials and meticulously plan your treatment in order to give you the best results when it comes to your smile. We believe in doing things right the first time! Our dental team is passionate about what they do. This is not just a job for us! We know that your smile plays a large role in the quality of life that you experience. 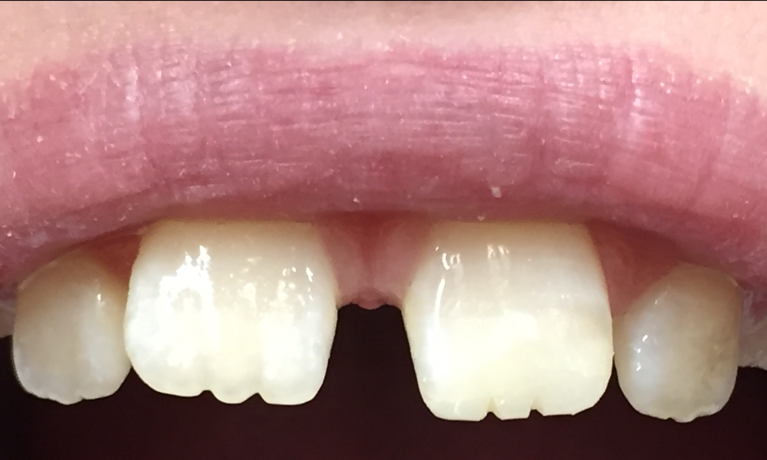 Even for patients who have not been to the dentist for a long time, we approach your care with compassion and understanding with the singular goal of helping you achieve a comfortable and beautiful smile. As we plan your treatment, we keep your goals in mind. We see ourselves as educators and providers, never pressuring you to make a decision that doesn’t feel right for you. We want you to feel confident about all the dentistry you receive in our dental office! Shoreland Dental is conveniently located on the northbound side of Highway 35, right passed Costco in Hazlet, New Jersey. For your convenience, we work with a wide variety of PPO dental insurances and help you maximize your benefits by filing your claims for you. For patients who do not have dental insurance, we offer the Quality Dental Plan, a discount plan designed to make your dental care more affordable. Are you new to the Hazlet area or simply looking for a new dental home? Contact us and learn how we can make your dental treatment a positive, comfortable experience every time. Call us today. We look forward to seeing your smile!